Experience the Hopper 3, the future of immersive TV. With 25 industry-leading new features, you're sure to enjoy an amazing viewing experience like no other. Easily Control TV with your voice. Only Dish + Amazon Alexa gives you hands-free control of the Hopper! Requires internet-connected Hopper® or Wally and Echo, Echo Dot or Amazon Tap device. Alexa, Echo, Echo Dot, Amazon Tap and all related logos are trademarks of Amazon.com, Inc. or its affiliates. Tired of looking for your remote? Just press a button on the Hopper and your remote will beep and blink to show you exactly where it is. Your TV from home, anywhere you go! 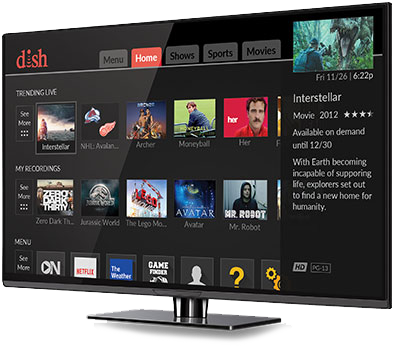 With DISH's "TV Anywhere" app access your favorite programming from almost any internet connected phone, tablet or laptop.  Get Started with a DISH TV Package Today!